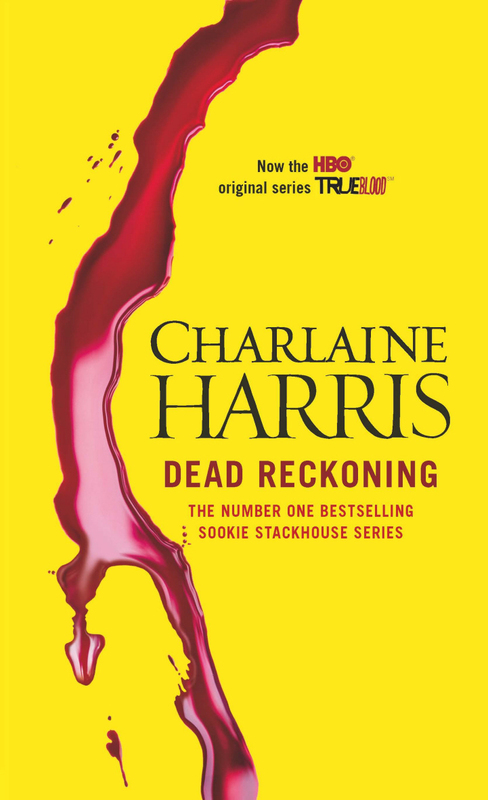 Dead Reckoning is Charlaine Harris’ 11th book in the Sookie Stackhouse series; the series which lends itself to the basis of the American TV show, True Blood. Although linked by character’s names, the TV show and book series have very little in common; if you didn’t like the TV show, but still want to add a bit of supernatural fantasy to your life, this is a really good series to peruse. Previous reviews have not been favourable to Dead Reckoning; the plot is slower and calmer than we’ve been used to in the last five or so books, and this shows in critics’ responses. 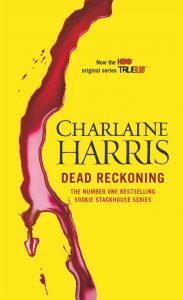 Harris uses this book to work on Sookie; we see very little of the other characters and the plot doesn’t progress, but at the end of the book the reader feels like they’ve had their time to sit and chat with Sookie; something that has been left out of the last few books due to all the action that has been going on. The price of the book is at the higher end of the general fiction spectrum, and the lack of action does make you feel a little bit robbed. My copy came from the public library, and the most I’d pay for it, would be that of a discounted paperback. Although it was nice to chat with Sookie, this could have been one of Harris’ many short stories; I understand that it was necessary to the plot to have Sookie think and live a more realistic life for a little while, but I’ve become very used to Sookie being thrown off a cliff (not literally) in each book. This wasn’t one of Harris’ greats, but it does give her a fantastic spring board to set fly with the rest of the series. Dead Reckoning is more in keeping with the pre-True Blood books. 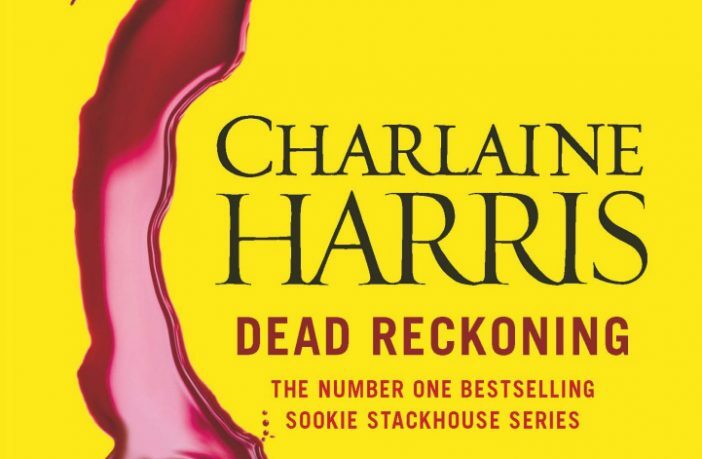 Perhaps now, Harris will stick to the old characterisations instead of trying to change Sookie to fit Anna Paquin, the actress who plays Sookie. This way we can look forward to seeing more blood and cliff hangers with that touch of Sookie Southern sweetness, rather than an advertisement.